Born in 1958 and schooled in Perth, Chester completed an apprenticeship in bricklaying and worked in cottage industry for a few years before moving to Margaret River in 1980 to surf, work and enjoy the lifestyle. It was here that Chester became a passionate self-taught stonemason with an artistic style. 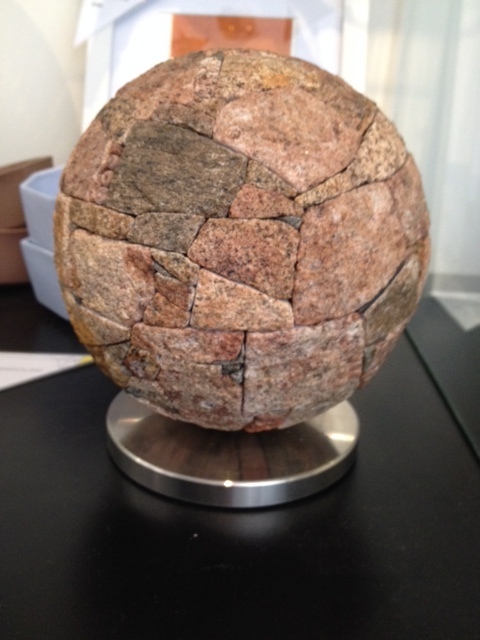 Sculpting with rock came as a result of Chester hating to waste the remnants left over from his work projects. In 1996 he reconnected with his love of art and began creating art forms. Sears considers working with stone a gift; feeling at one with old knowing rocks and discovering how they’d like to fit together. Making works of beauty in stone helps connect the artist to nature and generate positive energy. 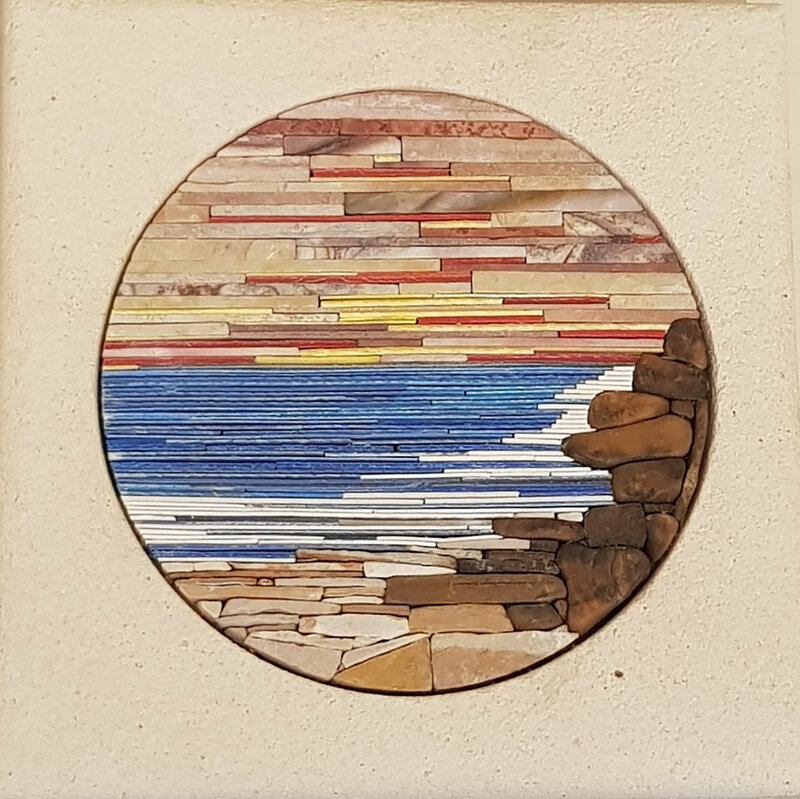 He continues to work as a stonemason and sculptor, inspired by the variety of materials found locally and on his travels. 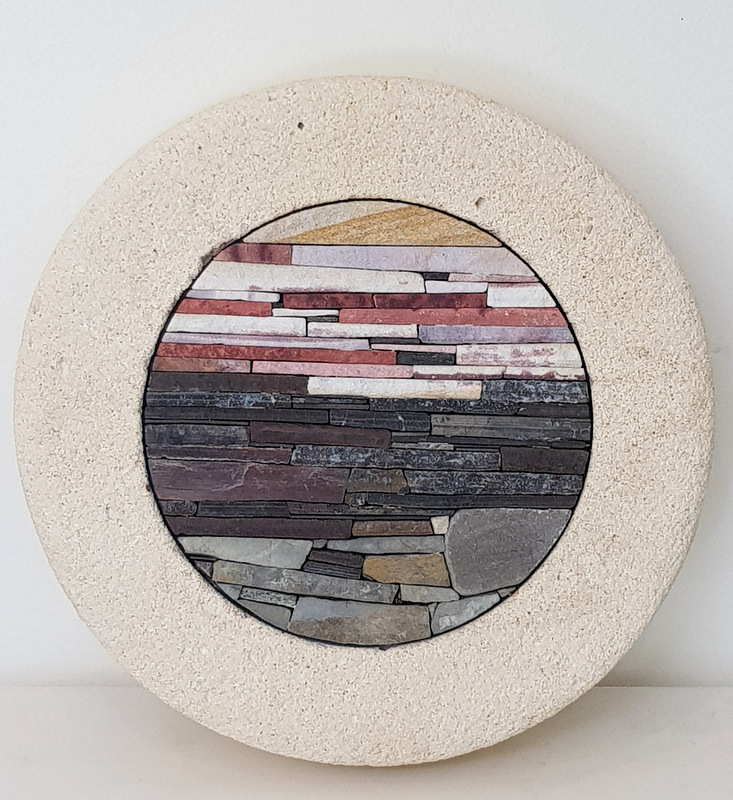 Recently Chester has combined the drift plastic found on the beaches at Gracetown with natural river stones and cut Kimberly stone to produce his Zen wall plaques.